A homemade aircraft crashed into a cell tower in Corona, California, Sunday afternoon killing one passenger and injuring another, KCAL-TV reported. The California Fire Department, and Riverside County and Corona firefighters were deployed to the scene shortly after noon. The single-engine plane hit a tower disguised as a tree on a hilltop near Lake Matthews. The wreckage of the plane was contained at the crash site, but continued to dangle from the cell tower hours after the accident. 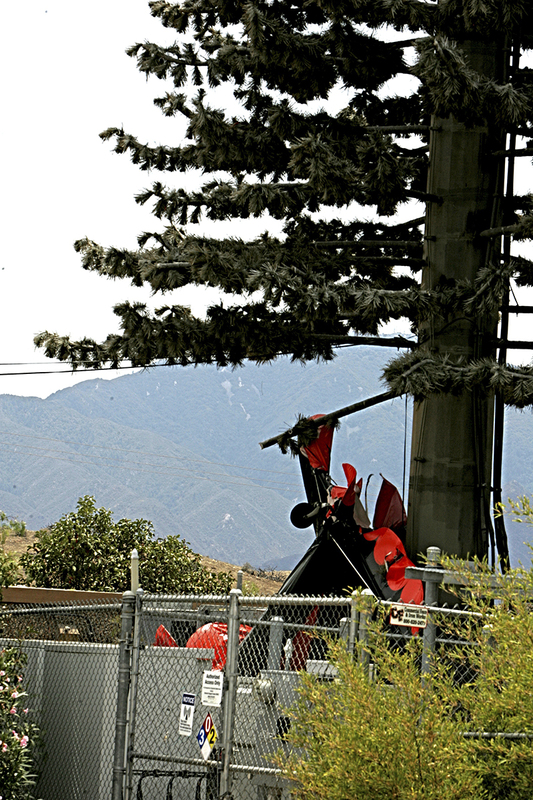 Authorities had to wait for Southern California Edison workers to come and switch off the tower’s electrical supply before removing the pieces. Continue reading here. 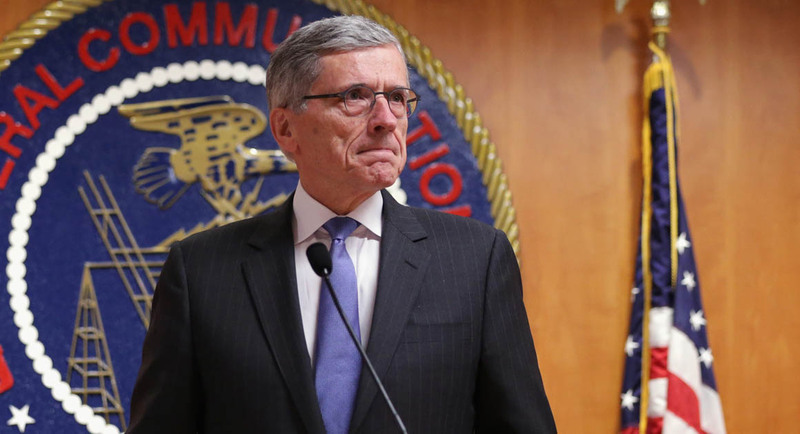 FCC Chairman Tom Wheeler wants the agency to reject T-Mobile’s request that more airwaves be set aside for smaller wireless companies to bid on during the 2016 incentive auction, Reuters reported. “While some parties have petitioned the commission to increase the size of the reserve, the draft order on reconsideration I am circulating today would maintain the reserve size at the current level,” Wheeler said in a blog post. “The draft order concludes that the current reserve size of 30 megahertz balances the desire to make low-band spectrum available to parties with limited holdings while facilitating competitive bidding for all auction participants.” Continue reading here. Yesterday, AT&T announced that it would invest about $3 billion in Mexico by year end 2018. Jonathan Schildkraut of Evercore ISI noted the firm had been expected an aggressive investment cycle from AT&T following its Iusacell and Nextel Mexico acquisitions. “We estimate that American Tower has roughly 1/3 of the towers in Mexico and any incremental network buildout presents a material opportunity,” Schildkraut wrote.”This investment by AT&T underscores our positive outlook for the region. In our June 1 Evercore ISI TelecomNewsletter “Mexican Plan to Boost Wireless Competition Could be Boon for Towers,” we highlighted the Mexican government’s plan for a wholesale network and the possible upside from a likely AT&T investment cycle. With AT&T committing to spending $3 billion, we believe American Tower will benefit. Continue reading here. 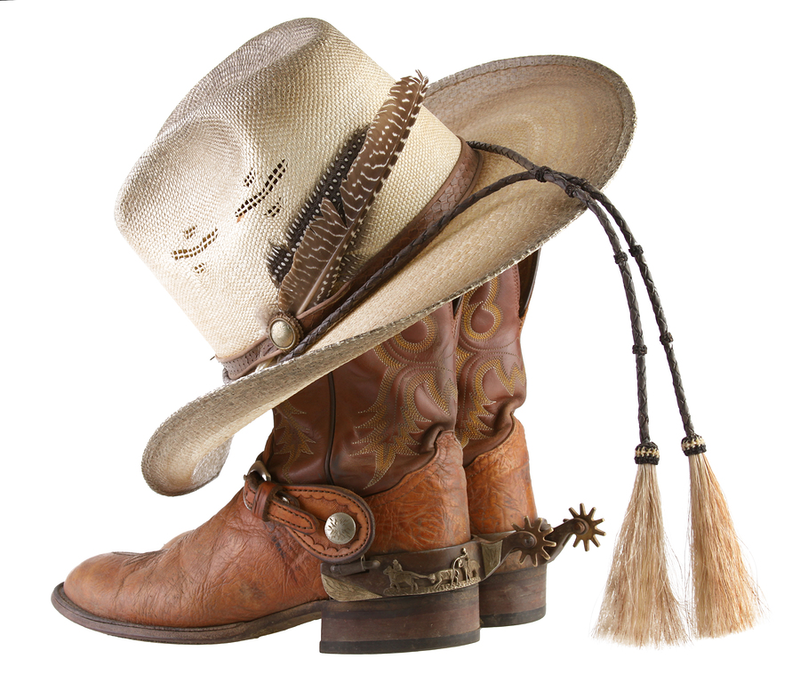 On March 28, 28-year-old Stephanie Gurney of San Angelo, Texas, fell off an SBA Communications tower. While the woman was not a tower climber herself, it’s been reported that her boyfriend worked for a local tower company. San Angelo LIVE! reported, “According to the report from Concho County Deputy Sheriff Abel Quezada, Gurney, her 30-year-old boyfriend Stephen Butler, and his boss, 40-year-old Joseph Grimes, were out at a tower roughly 10 miles west of Eden on March 28 climbing to evaluate Gurney’s ability.” Grimes told the deputy he was watching the woman to see if she would be suitable for employment with his company, Jostan Communications, and went through safety measures on the ground before they got on the tower. “After his own climb up, Grimes made it safely back to the ground first and was on the phone when he heard a horrific scream from Butler. He then heard Gurney hit the ground after a fall from high above. They immediately dialed 911,” San Angelo LIVE! explained. While Gurney was wearing a harness, it seems that it was not hooked properly. Gurney’s mother has now hired an attorney to look into the possible negligence causing the wrongful death of her daughter. No lawsuit has been filed, but Big Spring attorney Robert Miller has been hired to represent plaintiff Lisa Weatherby and has been collecting documents to build his case to determine whether Grimes was authorized to use the tower in the first place. Continue reading here. The FCC released a Public Notice on June 17 to remind antenna structure owners of the registration obligations after recent reviews of ASR applications illustrated several defects in the process. Some problems that occurred were: (1) An antenna structure owner fails to both obtain a No Hazard Determination from the Federal Aviation Administration (FAA) and register the antenna structure prior to construction; (2) Registrant fails to notify the Commission within five days of completion of construction or dismantlement. (3) The lighting and painting used for the tower differs from the lighting and painting listed in the ASR system and/or specified in the structure’s No Hazard Determination issued by the FAA; (4) The actual height or location of a registered antenna structure is materially different from the registered height or location of the structure. Continue reading here. In February after the AWS-3 spectrum auction had closed, President and CEO John Legere at T-Mobile took to the company’s blog urging people to “speak up for America’s wireless future.” This blog, which took shots at the Dish Network, AT&T, and Verizon, ultimately urged the FCC to make changes to the auction rules. With the 2016 incentive auction coming up, T-Mobile’s request has been a hot topic. In the blog, Legere said the FCC needed to reject AT&T and Verizon’s request to delay the auction, “Verizon just admitted publicly that they have vast amounts of spectrum already, and don’t need to buy a lot more. So if they are restocking their coffers, they are doing it for one reason, and one reason only: to keep competitors out! Don’t let them strangle competition and buy out the future of American wireless. 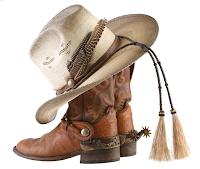 The sooner this auction happens, the better,” he wrote. The one major rule that Legere urged the FCC to change, was to promote competition by reserving 40 MHz or at least half of the available spectrum in the next auction for sale to the competition. 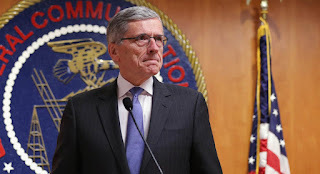 And finally, he asked the FCC to change the rules so this valuable spectrum to be used for its intended purpose and not collected and traded. Continue reading here. The Connecticut Siting Council decided earlier this week that residents who do not want cell towers near their homes, but want a public forum held, won’t have to pay for the meeting. 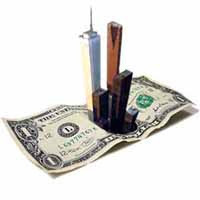 The company seeking to construct the tower must pay for the meeting. WTNH-TV reported that Senator Tony Hwang, a co-sponsor of the bill, is pleased with the new law and how it is a step forward for residents to be involved. “It is absolutely essential that residents who live near a proposed cell tower are engaged in the process early and in a meaningful way that is open, inclusive and respectful,” Senator Hwang said. “I am thankful this law provides a funding mechanism that helps achieve that for our neighborhoods without placing a financial burden on our already tight municipal budgets.” (Easton Courier) The Council has sole jurisdiction on all cell tower matters, and of the last 146 applications, 113 were approved, 12 were denied, and 21 were withdrawn. “I believe we all recognize the need for cell phone companies to increase their capacity to meet growing demand, but we must work together to create an equitable balance between their needs as businesses, and our rights and responsibilities as citizens to ensure the health and safety of people and our environment,” Senator Hwang said. “Once again, I’m confident that this new law puts us further down that path.” (Easton Courier) Continue reading here. 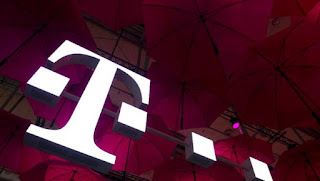 Manager Magazin, a German news outlet, reported that Deutsche Telekom is in talks with Comcast about a possible sale of T-Mobile US, according to Reuters. (We’ll have to take their word for it because the whole article was in German. )Reuters notes that Comcast would be a better candidate as it’s financially stronger than Dish Network, and would be able to make an offer to buy all share in T-Mobile US. However, Kannan Venkateshwar of Barclays noted that they’re skeptical of a Comcast/T-Mobile deal. Venkateshwar thinks that because of the regulatory opposition over Time Warner Cable, any large deal with Comcast will be scrutinized heavily. Venkateshwar wrote, “It is only a matter of time before Comcast offers wireless data and voice. However, the company does not need to buy TMUS to achieve this, in our view. Comcast already has an MVNO agreement with VZ and Sprint and has one of the largest WiFi networks in the world. The wireless data and voice plans offered by cable providers are likely to be WiFi-first networks, in our view, which will have lower capital intensity.” Reuters mentioned that Deutsche Telekom is in talks with several parties about an acquisition, including Dish Network, but thinks Comcast is a more attractive buyer despite Venkateshwar concerns above. Continue reading here. As part of an ongoing effort to strengthen domestic and international defense missions, Atlantic Tower Services and MissionTEQ are working with General Dynamics Mission Systems’ LTE products to create a mobilized computer-controlled K-9 vest that will dramatically improve first responder and national security efforts in several key areas. “The goal of the project is to allow government agencies to gather the specifications of the technology, witness operation and training conducted, and evaluate the overall usefulness and relevance of the technology as it pertains to current and future operations,” Brittany Lawler, marketing coordinator at ATS, explained. 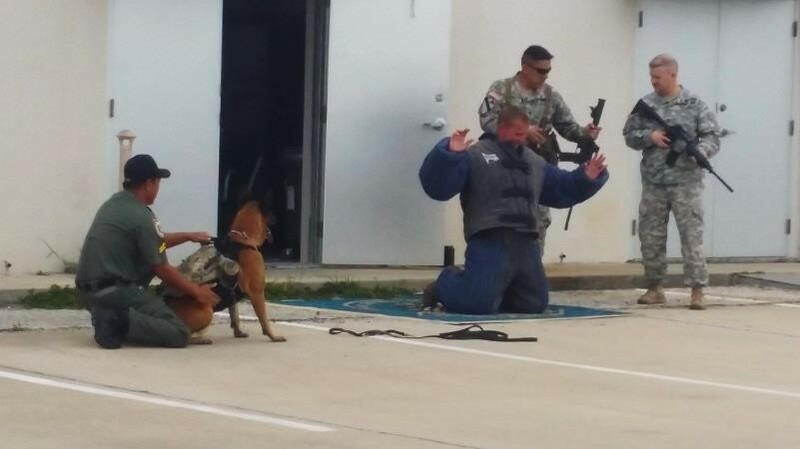 The new K-9 vest will support defense operations conducted by the Department of Defense, the National Security Agency, other federal agencies, first responders, and humanitarian K-9 concept of operations, such as countering improvised explosive devices (IED), culvert/tunnel clearance, search and rescue, and counter narcotics. Continue reading here. On August 10, 2014, Thomas Lucas of Toledo, Illinois, 49, fatally fell about nine stories while painting a communications tower near Stockton, Illinois. OSHA fined Sherwood Tower Services on February 12, 2015, citing that the company, “did not provide an adequate fall protection system while he worked high above the ground.” OSHA also cited the company for two willful, and one serious safety violation. The Administration also placed Sherwood Tower in its Severe Violator Enforcement Program, and proposed penalties of $114,800. 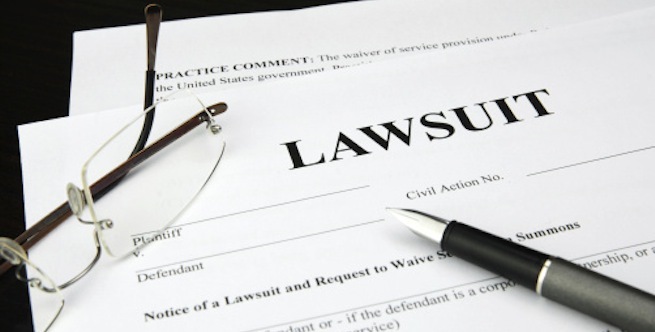 The Telegraph Herald reported Sunday that the Terre Haute, Indiana, company is challenging the massive fine. “The case will be heard before an Occupational Safety and Health Review Commission, which is an independent federal agency that provides trial and appellate review of OSHA citations or penalties. The commission functions as a court. 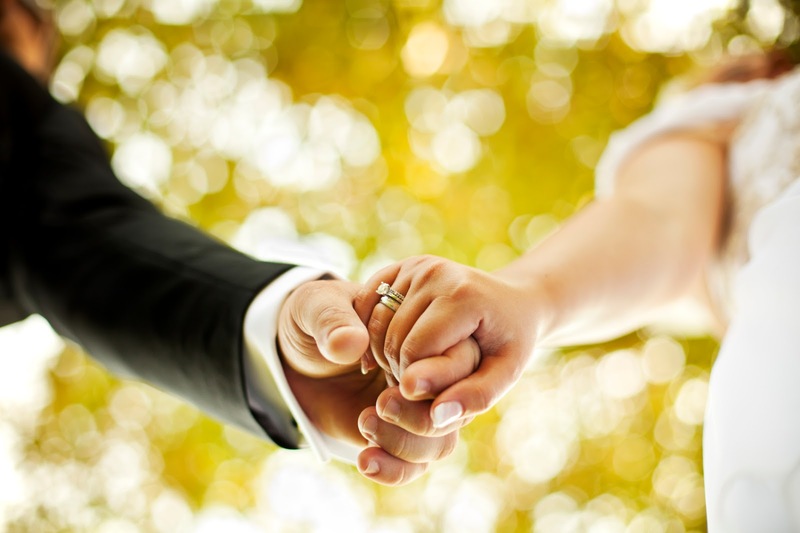 Decisions are made by administrative law judges after conducting hearings and receiving evidence. Continue reading here. Not much has been reported about Sprint, and their network plans. After it was announced that SoftBank approved the carrier’s plans for network densification last week, it’s been quiet. However, Kevin Smithen at Macquarie Securities had a chance to meet with Sprint’s CEO, CFO, and Chief Network Officer along with SoftBank and Sprint’s investor relations team. “We believe that Sprint has intentionally been keeping a low profile in order to keep its network, spectrum, and marketing plans away from its competitors,” Smithen wrote. 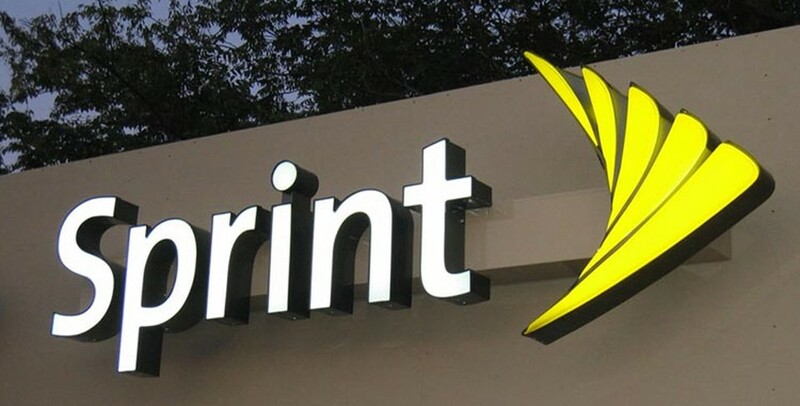 “While no specific financial or operational metrics were discussed at the meeting, we came away feeling that much has been happening behind the scenes and that Sprint’s network plan is near finalization and a rapid, phased deployment over the next 18-24 months.” Continue reading here. Jonathan Schildkraut of Evercore ISI had a chance to meet with American Tower management at NAREIT in New York City this week. 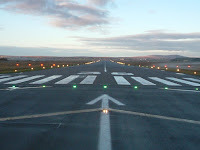 Schildkraut noted that American Tower sees a long runway for growth, which is complemented by international investments. “Based on an AMT commissioned study, management believes tower demand in the U.S. is most highly correlated to two factors: (1) absolute growth in consumption – as measured in GBs and (2) carrier capex spending,” Schildkraut wrote. “Against a backdrop of usage expanding 50% per year and ~$30 billion in annual carrier investment – AMT sees several years of consistent 6-8% organic growth (i.e., same store sales).” When it comes to macro sites, American Tower views them as the best use for the capital. Continue reading here. REITWeek 2015, the National Association of Real Estate Investment Trusts (NAREIT) Investor Forum, began this week with a panel where CEOs of major real estate investment trusts expressed optimism regarding fundamentals in their particular market segments and favorable conditions in the capital markets, Sarah Borchersen-Keto of REIT.com noted. “Benjamin Moreland, president and CEO of cell tower REIT Crown Castle International noted that data traffic rose 60 percent in 2014, driven largely by video demand. He added that the company’s revenue stream is growing on an organic basis by about 5 percent per year,” Borchersen-Keto reported. Crown Castle began operating as a REIT on January 1, 2014, and the switch seems to have been beneficial to the company. Continue reading here. The 2015 American Industrial Hygiene Conference & Exposition was held last week in Salt Lake City, Utah, and tower safety was a big topic. Yesterday, Inside Towers reported that the topic of temporary tower climbers and who is responsible for their actions was discussed at the conference. 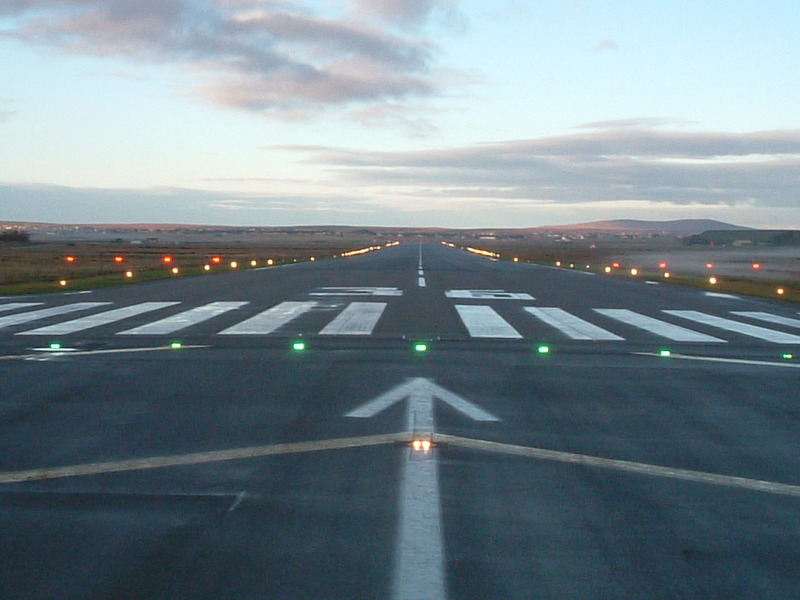 The topic of training and standards in a “nearly unregulated” industry was discussed as well. The Occupational Health & Safety blog reported that Thomas P. Fuller, ScD, CIH, associate professor in Illinois State University’s Safety Program spoke about the industry. Fuller has interviewed with supervisors and workers who climb communication towers, has taken a training course for tower climbers, and, with assistance from Patrick Schmidt, a sophomore in the program, has analyzed tower worker fatality reports from 2002 to 2014, according to the blog. “It is a tight-knit profession where many climbers evidence a ‘cowboy’ mentality, Fuller said, adding that tower maintenance work is ‘nearly unregulated in numerous aspects,’ with a low bar for workers to enter it and earn high pay,” according to the blog. Continue reading here. Jim Cramer of CNBC’s Mad Money talked about a merger that’s been on everyone’s minds lately. One that Cramer says “makes so much sense.” “Dish has lots of spectrum that’s needed for a big phone company, and it has, obviously, the television feed. 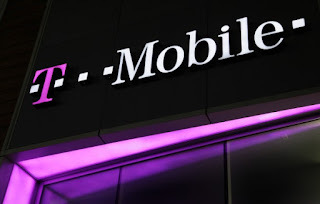 T-Mobile’s the most aggressive carrier out there with the fastest growth, but it has a critical shortage of spectrum,” Cramer explained on Thursday’s episode of Mad Money. “John Legere is a rebel with a cause, aspiring to have the best phone company on Earth. Charlie Ergen is a big thinker who has always tried to make Dish into a powerhouse. Both men are comfortable being in uber-deal mode,” Cramer said. Continue reading here. 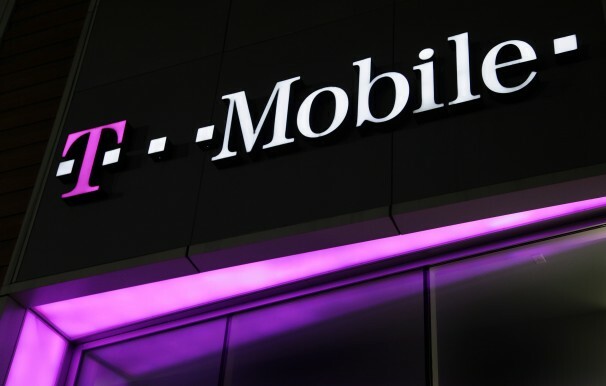 Colby Synesael of Cowen and Company: “We have called out in multiple recent reports that we view T-Mobile as an ideal and attractive takeout candidate given the only viable U.S. wireless assets available. On that note, while timing is not ideal we think cable MSO’s including Comcast could revisit strategic options and also make an offer for T-Mobile…We believe regulatory [issues] would be a non-issue and likely favored considering 1) the FCC approval of AT&T and DirecTV is eminent and 2) four players will remain in the market with an even stronger competitor against AT&T and Verizon. Derivative calls: would be viewed as negative to Sprint who effectively gets nothing while T-Mobile/Dish get stronger, positive for the towers where risk of a Sprint/T-Mobile merger goes to zero and we get more clarity on how/when Dish spectrum would get put to work, and we’d argue negative to AT&T/Verizon from the perspective T-Mobile would be a more formidable competitor.” Continue reading here. Jonathan Schildkraut of Evercore ISI attended the Dish Network investor meeting hosted by the Evercore ISI Cable, Satellite & Media Analyst Vijay Jayant. Schildkraut noted that they walked away with few new details, but did explain how the firm thought towers would benefit when dish deployed their spectrum. 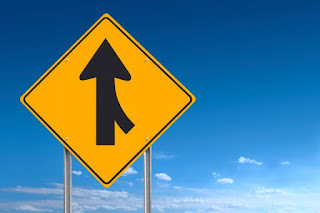 “In our view, the deployment of Dish’s spectrum is a ‘when,’ and not an ‘if.’ And, as we highlighted in our June 1 Evercore Telecom Newsletter lead “Updated Tower Thoughts – Tower Trends vs. Thematics,” we believe Dish’s search for a wireless Chief Marketing Officer highlights that the decision around timing could happen as soon as the next 12-18 months. Further, the use of a partner in placing spectrum into use would accelerate the time to revs recognition for tower operators (Mr. Ergen said it would be most capital efficient to deploy all its spectrum simultaneously), though we acknowledged it would be less impactful than a full network build-out.” Continue reading here.